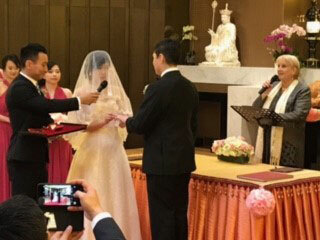 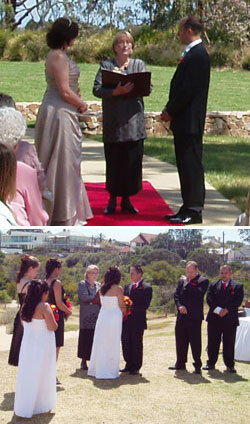 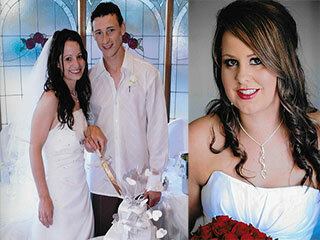 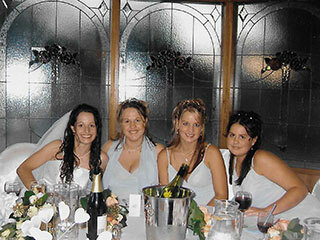 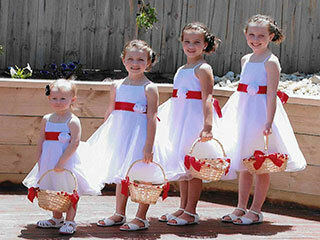 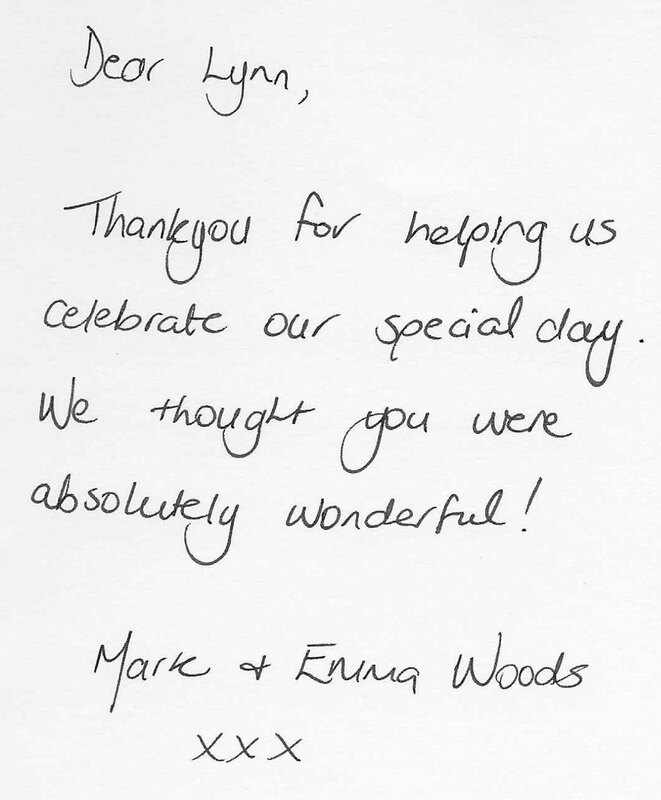 Civil celebrants conduct marriages, funerals, baby naming and ceremonies for all occasions. 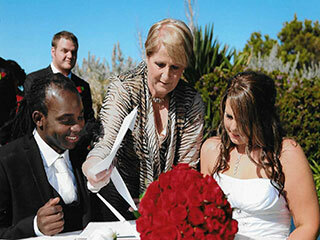 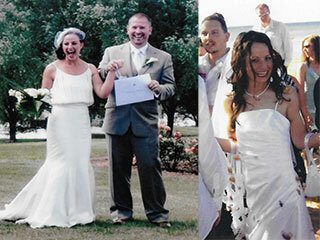 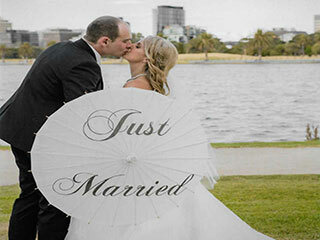 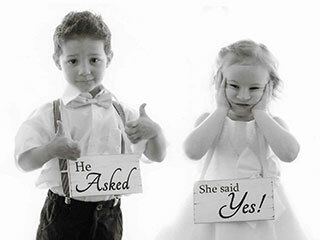 A civil marriage celebrant will help design or choose a ceremony. 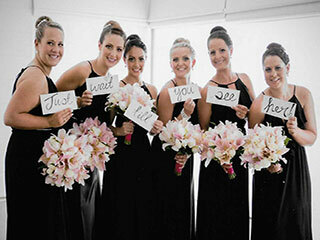 We are committed to the highest standards of service, and have experience and resources. 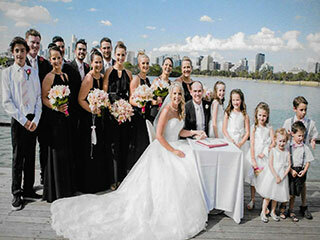 You can find lot of Civil Marriage Celebrants, but Celebrant Lynne Westland is the leading Marriage Celebrant, Wedding Celebrant, Civil Celebrant, Funeral Celebrant in Australia. 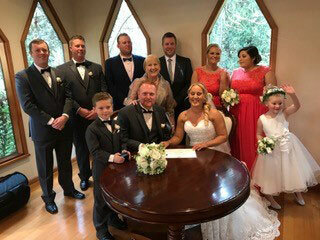 We have an excellent reputation as a celebrant and you can feel secure in the knowledge that you will receive a ceremony of the highest quality from us. 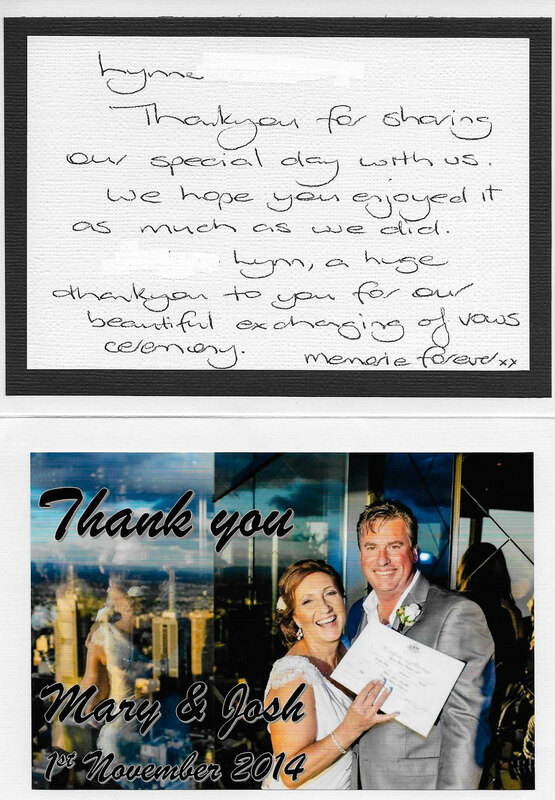 It’s important for the couple to really like the civil marriage celebrant, we will create a beautiful ceremony for you and it will be what you as a couple want. 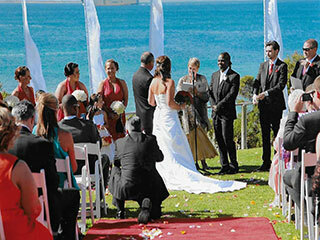 We have lots of ideas for your Civil Marriage, you have to choose one. 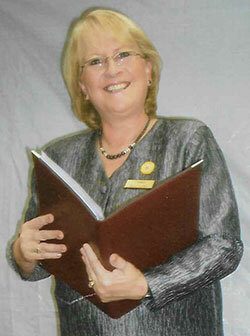 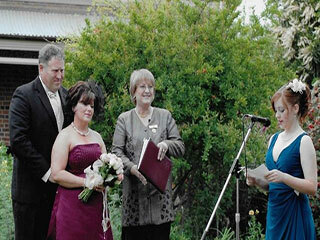 Lynne Westland is a Member of The Association of Civil Marriage Celebrants of Victoria. 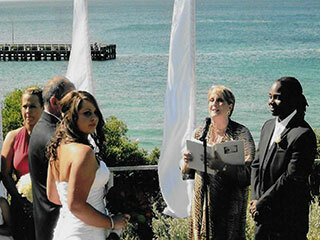 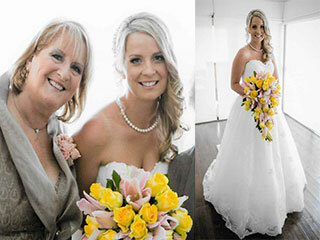 Lynne Westland's civil marriage celebrant services including marriage, wedding and civil marriage ceremonies cover the Melbourne CBD and many surrounding suburbs, including Toorak, Kooyong, Burwood, Armadale, Glen Iris, Elsternwick, Balaclava, South Yarra, Richmond, Malvern, Burnley, Hawthorn, Hawthorn East, Camberwell, St Killda East, St Kilda, Cremorne, Kew, Kew East, Balwyn, Canterbury, Ashburton, Malvern East, Caulfield East, Caulfield, Caulfield North, Windsor, Prahran, Elwood, St kilda West, Albert Park, Middle Park, Port Melbourne, South Melbourne, Brighton, Brighton North, Hampton, Caulfield South, Elsternwick, Ripponlea, Southbank, Jolimont, East Melbourne, Collingwood, Fitzroy, Balwyn North, Surrey Hills, Mont Albert, Burwood, Ashwood, Chadstone, Murrumbeena, Hughesdale, Carnegie, Ormond, Brighton East, Gardenvale, Dandenong, Berwick and Pakenham.